Want to see me run in my undies through the Castro? Help me hit my goal of $150 and you can see me attempt to run a whole mile and a half! 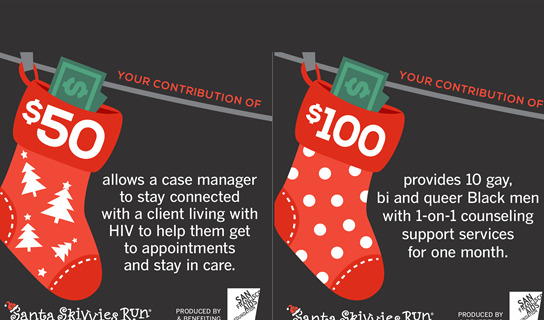 Donations help the SF AIDS Foundation provide free-of-charge HIV prevention, care and housing services to over 25k people who are living with or at-risk for HIV. I've raised my goal to $250 to help fund some much-needed services for those living with AIDS. Thank you to everyone who's donated so far and set me over my initial goal of $150!! Let's blow that $150 outta the water! Sturg will help you train by chasing you around the office!